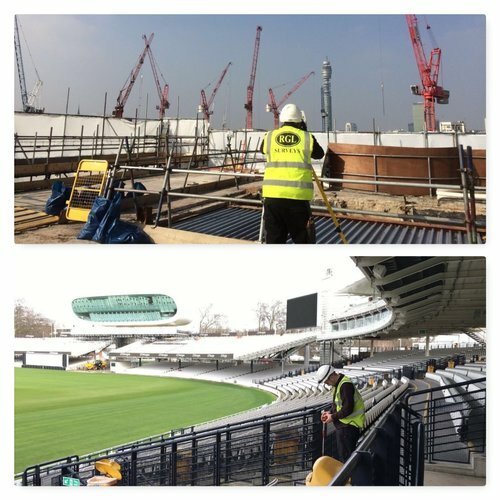 RGL Surveys are a young dynamic Land Surveying practice offering all aspects of topographic, measured building and engineering surveys, using the latest surveying equipment. 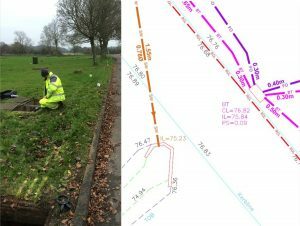 We are based in Buckinghamshire and are looking for an experienced individual with drive and ambition to lead expansion into utility surveying, to form and shape this new department. This is an ideal opportunity for a dynamic utility surveyor to forge their own working environment. Vacancies for Trainee Survey Technicians. Ideally suited to a school leaver, or young person looking to learn whilst working, RGL Surveys have full time vacancies based at our offices in Westcott, Bucks. Applicants will be required to travel to site with a surveyor, use a variety of surveying equipment in order to capture data that will enable the surveyor to create accurate plans and drawings. Equipment used will include traditional and electronic tape measures, total station theodolites, GPS equipment & laser scanners.